Copy your SHA384 message digest from here. 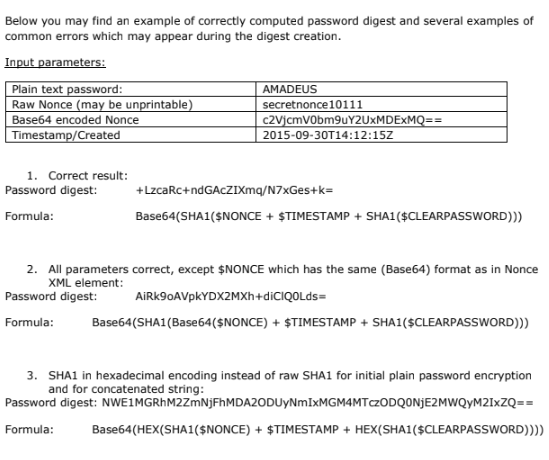 So reading this post: How can I calculate the SHA-256 hash of a string in Android? I'm curious; which phones will support SHA-256? In the docs, the line about the 'NoSuchAlgorithmException' makes me think that some phones don't support all algorithms. Before I go implementing this for an app and expecting it to work the same on all phones I want to know if anyone knows anything about this...? I find it strange that the MessageDigest class doesn't have some constants to pick the algorithm you want to use. I have been given a set of steps to obtain a hash of data. I have trying to comprehend the steps for quite long now, but the hash that I am getting doesn't seem to match expected hash. Use the FIN message input as a binary value (unsigned char in C language, byte in Java). The FIN message input must be coded in the ASCII character set. Combine the left LAU key and the right LAU key as one string. The merged LAU key must be used as a binary value (unsigned char in C language, byte in Java). The merged LAU key must be coded in the ASCII character set. Call a HMAC256 routine to compute the hash value. The hash value must also be treated as a binary value (unsigned char in C language, byte in Java). The hmac size is 32 bytes. Convert the hmac binary values to uppercase hexadecimal printable characters (for example, a onebyte binary value of 0000 1010 has a hexadecimal value of 0x0A and will be translated to the twobyte characters “0A”). This is what I have tried. It will be really helpful if someone can point whats wrong with the implementation. Is there any way to get the raw result from the SHA1 algorithm instead the HEX?? I'm trying to pass a random string (which happens to be a number) "4176730.5" to SHA in Haskell to get a larger random string like "2d711642b726b04401627ca9fbac32f5c8530fb1903cc4db02258717921a4881". I've tried casting my number to C.ByteString, but I think there are two types of Bytestring, according to the Haskell compiler. Seeing as how there are apparently two types of Bytestring, and I'm casting to the wrong one, how do I cast my random string correctly? I'm new to Python and I'm creating a login system that hashes the passwords with hashlib. I want to add easygui to the code but don't know how i'd go about it, i've imported easygui and have tried adding multipassword boxes and msgbox. However, everytime i try and implement the gui I always ruin my code, so its not able to read username or password.